Have things gotten better for NYC's child welfare-affected families? Parents say no. Have things gotten better for NYC’s child welfare-affected families? Parents say no. Re: “What the Data Says About Child Welfare in New York City” by David Hansell published March 24 and “City is Spinning Child-Welfare Stats” by Richard Wexler published March 28. ACS seems hell bent on claiming it’s doing better for families. This outrages parents in affected communities and parent advocates working in the child welfare system. We would have to disagree that things have gotten better for families in the past two years. NYC’s child welfare system is now more likely than ever to hold a threat over families. Even while investigations are at an all-time high, ACS ran a campaign this fall encouraging New Yorkers to call in reports on friends and family. Meanwhile, the number of families under court-ordered supervision has skyrocketed in the past two years. Families are being scrutinized for living in poverty. Over-surveillance can actually put children at greater risk. When families hide their in their struggles because they’re afraid to seek help, their minimal situations can escalate into crises. ACS’ only goal can’t be to reduce the children that come into foster care. It also needs to change its relationship to poor communities of color where it remains a threatening presence. Family support services work best when they are not coercively offered and when there is genuine effort to address the needs of the family rather than penalize behavior. That has to become a priority for ACS. And claiming change won’t help. The reality is that this relationship will only change when families see and feel a difference. Think of how scary and isolating it is for parents who believe that if they turn to a doctor, teacher, or counselor for help, they risk an ACS investigator at their door. How powerless do you think they feel? To keep children safe, ACS can’t just mandate and threaten parents. It needs to listen to parents and learn to partner with families. 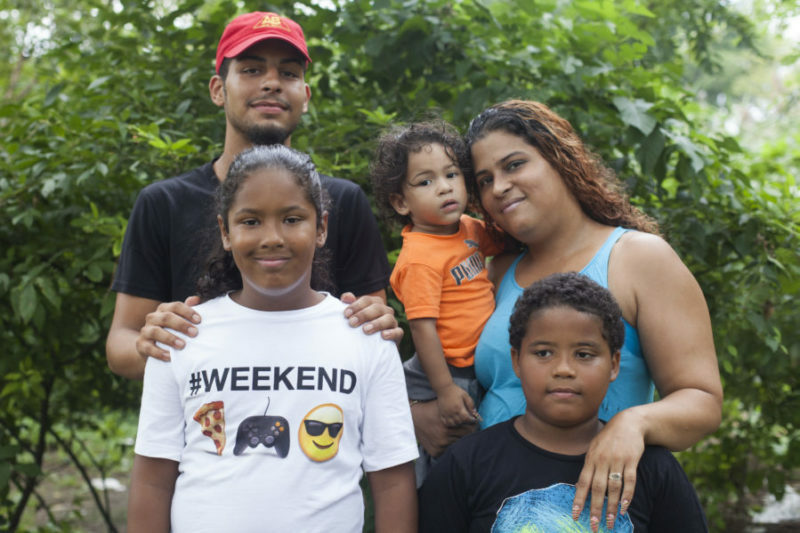 Jeanette Vega is a parent personally affected by the NYC child welfare system and the Training Director at Rise, which builds parent leadership to drive child welfare solutions that parents believe can help their families thrive.